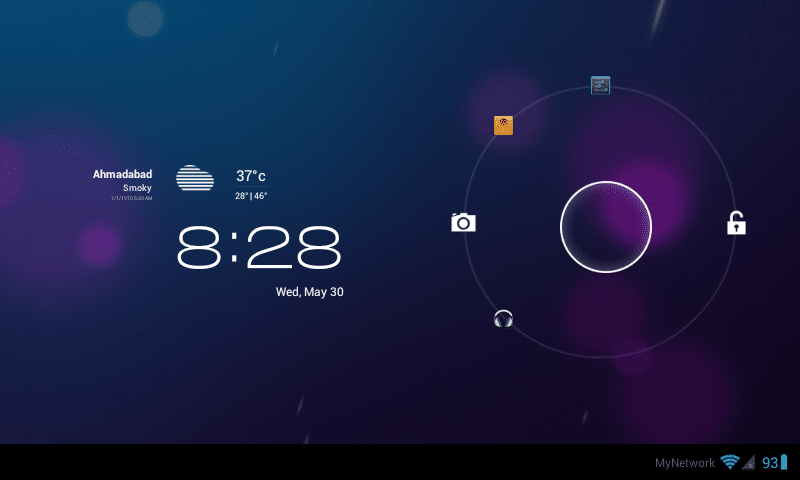 This is the unofficial Cyanogenmod based ROM for Funbook tablet. 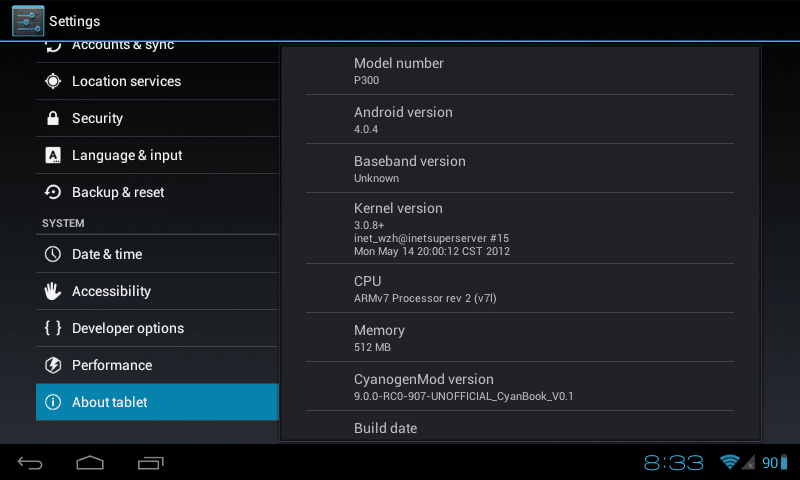 All credits to karndev and Cyanogenmod for the ROM development. 1) Clock AM/PM style is not working. 3) Settings text appears next to battery symbol. 3) Gtalk Video chat works. >>PLEASE DO NOT OVERCLOCK AS THE TAB MIGHT FREEZE AND U WILL HAVE TO USE LIVESUIT TO FLASH IMG, PLZ DO NOT CHANGE THE MAXIMUM CPU FREQUENCY !!! >>Can add seperate lockscreen background. >>Might support some USB speakers. 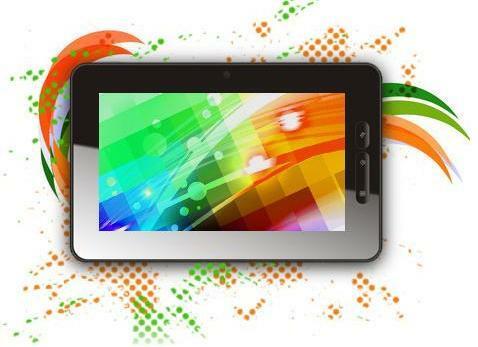 Varun Chitre Has created the First Ever Custom ROM Dedicated to Micromax Funbook.